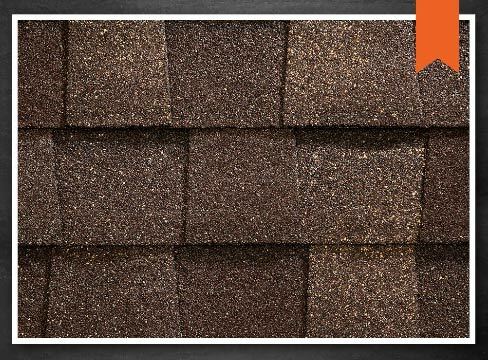 Asphalt shingles are one of the least expensive and most dependable types of roofing available in the market today. With such qualities, it’s no wonder they are a popular choice among homeowners across the country. There are, however, other attributes for which you should also look. Being the most trusted of all local roofing companies in our area, we’ve highlighted the best qualities of asphalt shingles to help you get the best roofing system for your home. Asphalt shingles are as tough as they come. They can have the highest wind resistance ratings, ranging from class D (lowest) to Class H (highest). In fact, asphalt shingles can withstand strong winds of up to 150 mph. It’s worth noting, however, that proper installation and careful use of sealant contributes to this toughness. Fires are a legitimate cause for concern among homeowners when choosing materials for new construction. With asphalt shingles containing fillers or mineral stabilizers, they give homes an added safety boost in the form of fire resistance. On top of that, they can also boost a roof’s attributes, such as weathering, flexibility and durability. While it’s true that algae don’t damage asphalt shingles, it can be rather unsightly. In fact, it can even lead to discoloration in the future. That’s why there is an abundance of algae treatments. To this end, many manufacturers infuse their granules with a special copper composition which helps control algae growth. Violent storms can cause debris to fly around and damage your roof upon impact. That’s why you need to consider shingle strength. Asphalt shingles are known to have an impact resistance rating of 1 to 4. This makes them ideal for inclement weather conditions, such as hail storms. For all your roofing new construction needs, there’s Ritco Group, Inc. Since 1970, we’ve been a steady source of quality home improvement services. We serve residential and commercial property owners from the Brentwood, Columbia and Franklin, TN areas. Call us at (931) 208-2300 to schedule a consultation today. All Rights Reserved. © 2019. Ritco Group, Inc.